This book is concerned with the design of electrical installations in buildings with particular reference to the growing incidence of power quality problems and energy efficiency considerations. It presents good practice design solutions to reduce the impact of power quality problems and explains how electrical efficiency can be improved. Technical staff, including electrical designers and installation and maintenance engineers, will find detailed information on the causes of power quality problems and strategies for the reduction of their impact. On the other hand, business and financial managers will find much of the material readily accessible despite it’s technical bias and will gain a good understanding of the problems, risks and consequential costs that face their organisations. 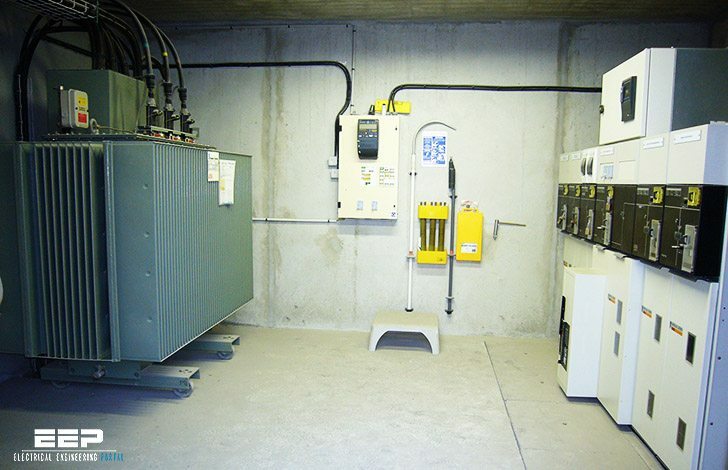 The cost of power quality problems can be very high and include the cost of downtime, loss of customer confidence and, in some cases, equipment damage. The recovery of lost data, including re-entry and re-verification can be very expensive indeed. The unpredictability of this disruption to business operations aggravates the problem and significant management intervention is often required to ensure that recovery operations are carried out logically and efficiently to restore essential business services as quickly as possible. It has been estimated that 70% of those companies who suffer a major computer disaster fail completely within 18 months. Power problems arise primarily from two causes: Interruptions in the public supply, and Deficiencies in the customer’s installation. On average, the public supply will be unavailable for about 100 minutes per year, but it is frequently blamed for the many other problems that really arise either in the customer’s own installation or in a neighbouring installation. This publication explains how to identify potential problem areas and design and maintain resilient power systems that are largely immune to both supply and installation problems. I’M GRADUATE ELECTRICAL ENGINEER. I WANTS COMPLETE DETAIL OF INSTALATTION OF TRANSMISSION AND DISTRIBUTION SYSTEM. THANKS. Teşekkür ederim. Çok aydınlatıcı ve açık net bilgiler. You make a good point about power quality and how that effects public trust. If there is a higher chance that your power fails there are going to be a lot of angry people. You want to make sure your design is reliable. I think the image used for this article can be given as an example of “not so good practice actually. I would like to get the opinions of my fellow electrical engineers. What do you think? This is not technical article, it’s a guide page and here you can download A Good Practice Guide to Electrical Design. Thanks a lot Edvard. I’m reading your publications; very good materials. Best of luck.